Please fill the form below to Join. 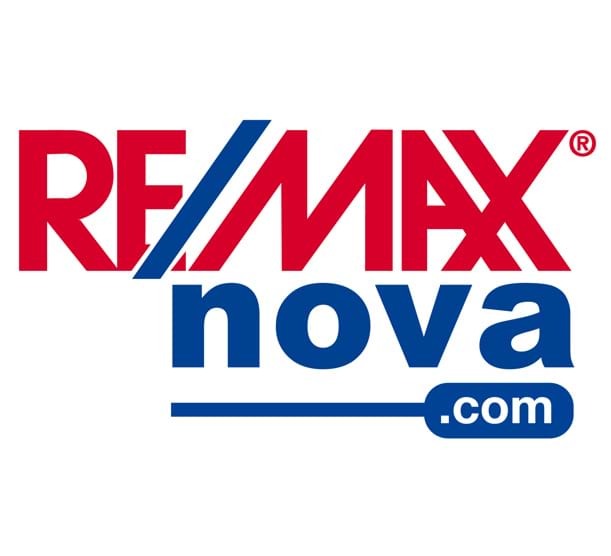 An experienced RE/MAX nova REALTOR® in HRM on a mission to matching people to their homes. 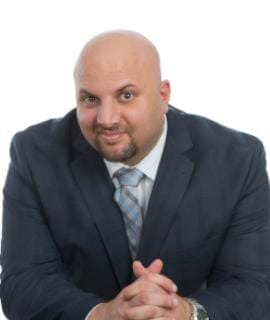 His strengths include experience, dependability and a strong work ethic since 2003. 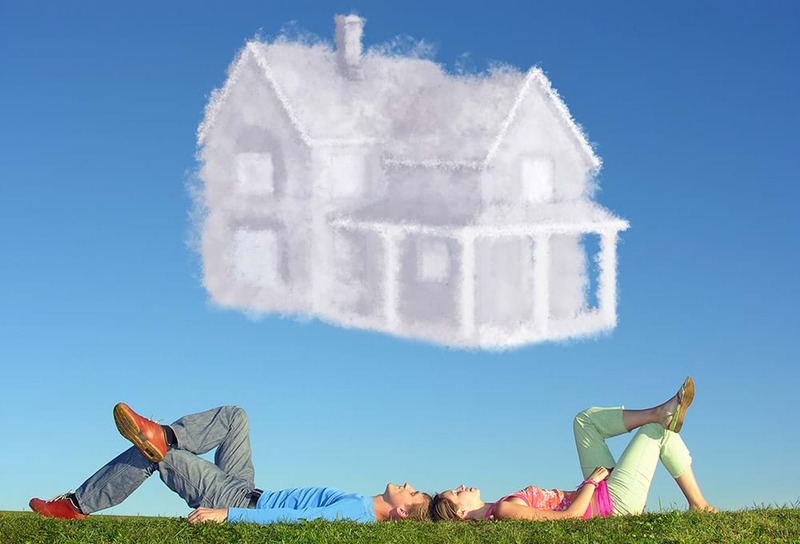 Purchasing a home is an important decision and you should be confident about your investment. 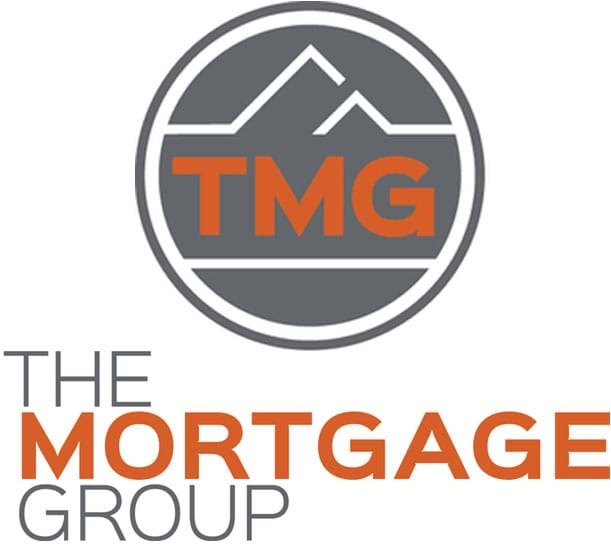 I will work with you to offer you valuable insight throughout the process, save you time and find the mortgage that best suits both your goals. 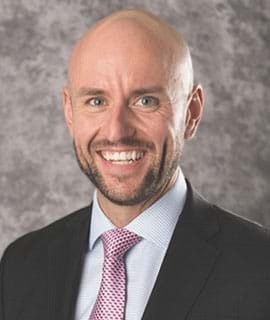 With 11 years of experience and a passion for helping people achieve their home-buying goals, Matt understands the importance of loyalty, open communication, building strong relationships, and always looking to get the best options for his clients. 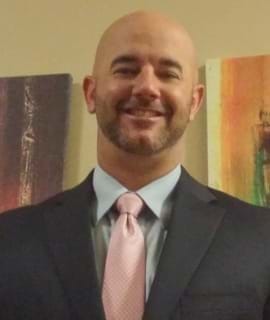 Carlos Purcell is a Field Insurance Sales Representative with RBC Insurance offering home, auto & travel insurance. 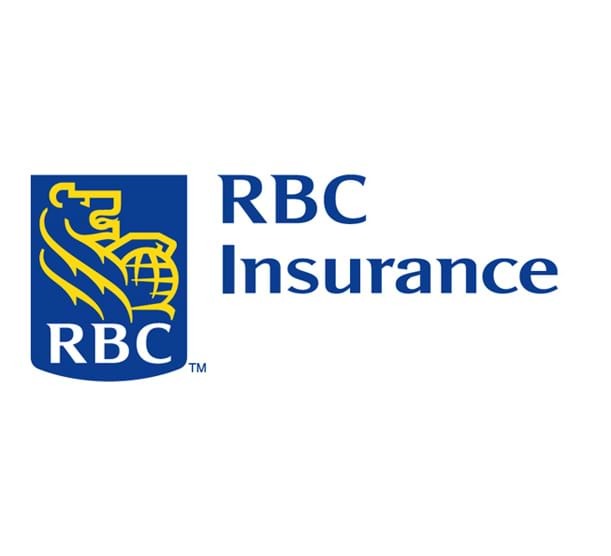 Carlos protects your most valued assets including your well being and is backed by RBC Insurance. Alison is a Business Development Agent with Allstate Insurance Company of Canada. 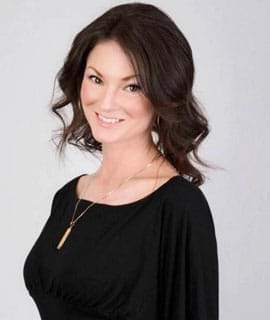 Allison has five years experience in real estate sales, and three years experience with home and auto insurance. 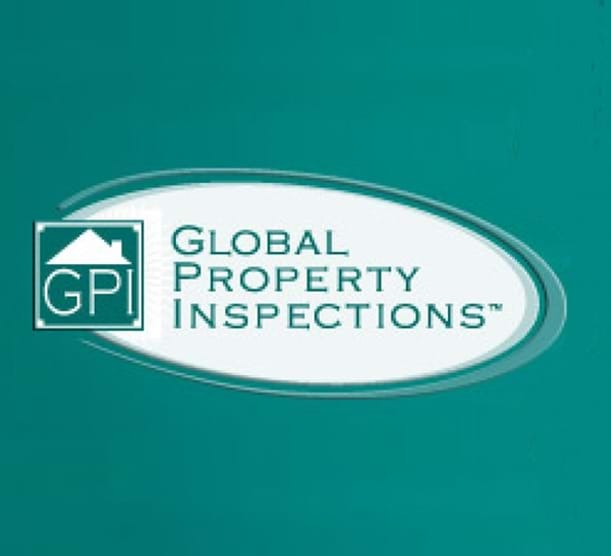 Lawrence Englehart is a Home Inspector with Global Property Inspections and he is a Registered Home Inspector with CAHPI-Atlantic. 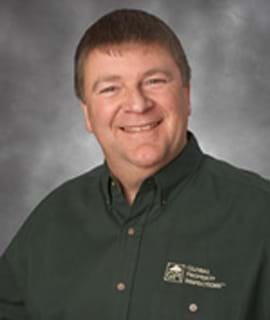 He provides thorough unbiased, detailed, confidential and professional inspections. 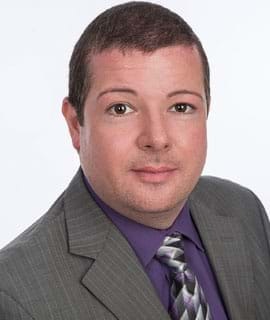 David R. Melvin is a lawyer practicing with his colleagues at Livingstone & Company, a law firm located in Dartmouth. 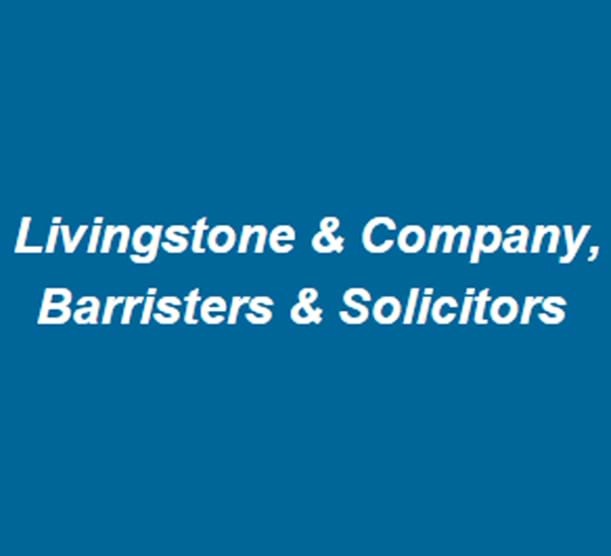 Our practice includes litigation, corporate-commercial matters, wills, estates and real estate. Date: Saturday April 27, 2019. Location: Halifax Central Library - 5440 Spring Garden Road, Halifax. Duration: The class usally lasts 90 minutes. 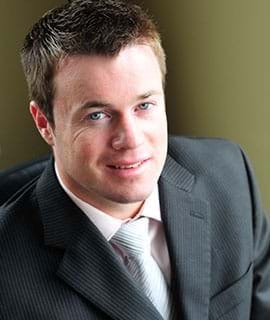 Why Join The Halifax Home Buyer Class? Join our subscribers and get notified on upcoming classes! 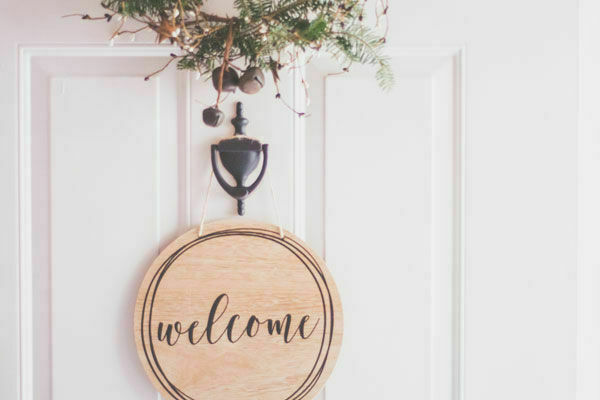 Please fill the form below if you have any questions with regards to the Halifax Home Buyer Class. There was a problem with your submission. Please check the field(s) with a red label below. There was a problem with your registration. Please try again. Your registration has been submitted. Please check your email for the confirmation. TANIT Marketing Solutions © Copyright 2019. All Rights Reserved.